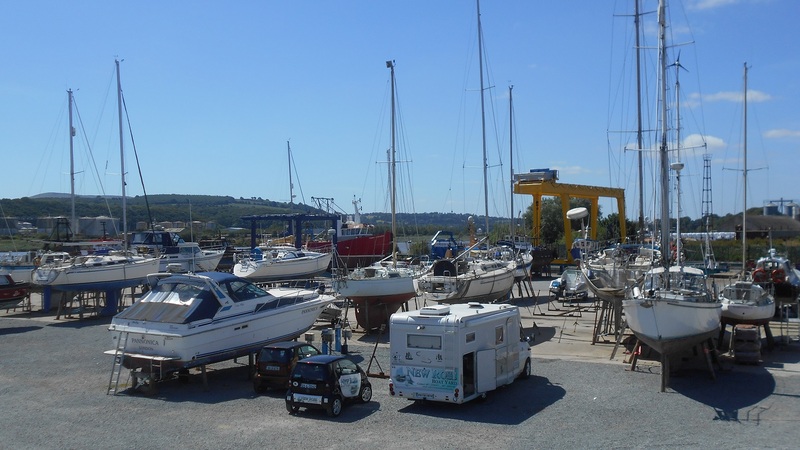 New Ross Boat Yard is located on the river Barrow adjacent to the town of New Ross, Co Wexford, Ireland. New Ross is the home to the famous Dunbrody famine ship and the John F Kennedy homestead which is located in Dunganstown New Ross Co.Wexford, Ireland. We are a family run Business, offering a friendly and professional service. 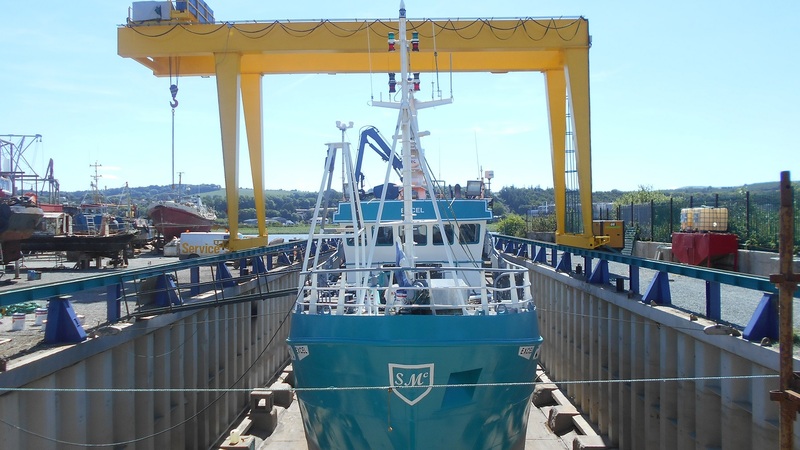 Providing dry dock, travel lift, boat storage, hard standing and work shop facilities for both the fisheries industry and the pleasure industry and the only dry dock facility in the south east of Ireland. 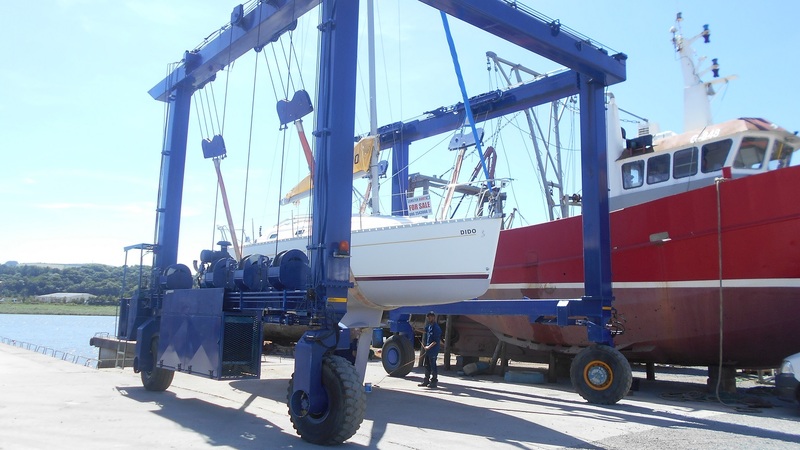 Our yard has a travel lift capable of lifting vessels up to 50 tons, it operates on either a two or four sling basis and all our operators are fully certified and insured. Hauling out, power washing, 6 months winter storage package additional options available. 70 meters long and 15 meters wide Dry Dock. More services at the boatyard. Expert knowledge, service and advice. Any vessel up to 70 Meters in length can avail of dry dock services. More info here. Fully enclosed yard with CCTV surveillance for peace of mind. New Ross Boat Yard, Waterford Road, New Ross, Co. Wexford, Ireland. © New Ross Boat Yard, All Rights Reserved. Developed using Site Origin and WordPress.